Two years on from our successful UK launch, we wanted to develop a campaign that moved beyond simply improving brand awareness. 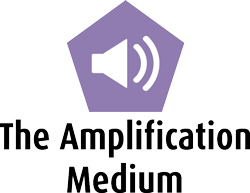 The objective was to actively engage fans with content relevant to them. 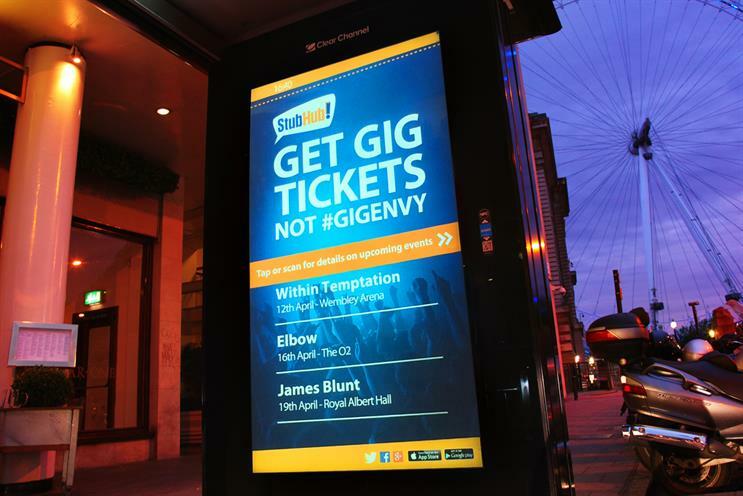 We also wanted it to reflect our summer campaign of getting gig tickets, not #gigenvy. We needed a dynamic campaign that adapted to users in real time, giving details of entertainment at venues relevant to them. It would also need to stretch across April to August. To reach fans at the right time with the right content across multiple channels, whether through outdoor, mobile, social, paid search or earned media. That means giving fans or potential fans relevant information in different ways to show them that we are the brand to trust when it comes to selling or buying tickets to the events they love. How are you using outdoor? We share a live feed of concerts, focusing on Londoners making decisions at the last minute. The campaign is live Wednesday to Friday, between 4pm and 7pm – critical times for weekend planning and commuter hours with high footfall. It runs on Clear Channel’s Connect Mobile Platform, allowing people to use their smartphones to tap or scan the interactive tags via NFC or QR-code technology. This takes them to a mobile-friendly version of our site where they can buy tickets. This allowed us to be seamlessly integrated while giving fans content that was relevant to them – and at the right time.